Something I made for myself. 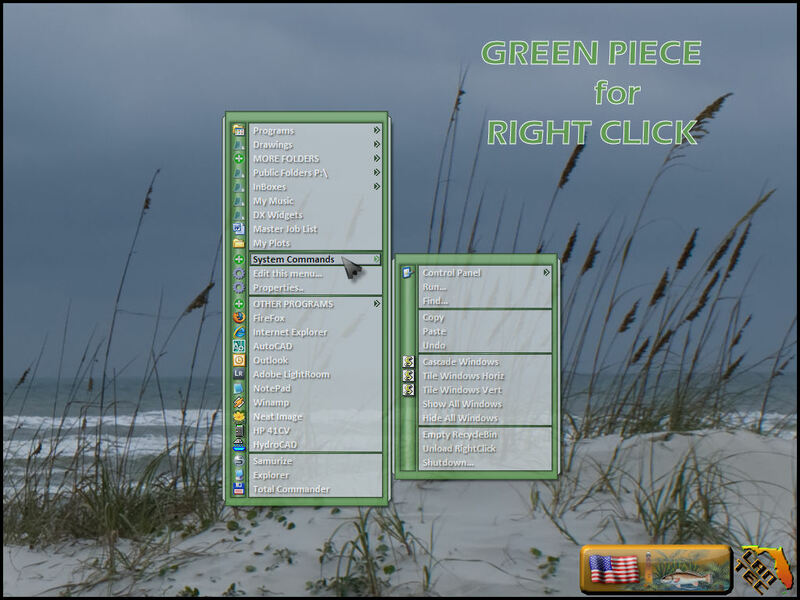 Works well with Stardock's Think Green MyColor skin. A classy piece of work! Thanks Guys I appreciate the comments. Great job! !Thank you 5 from me!! Congrats on the feature!